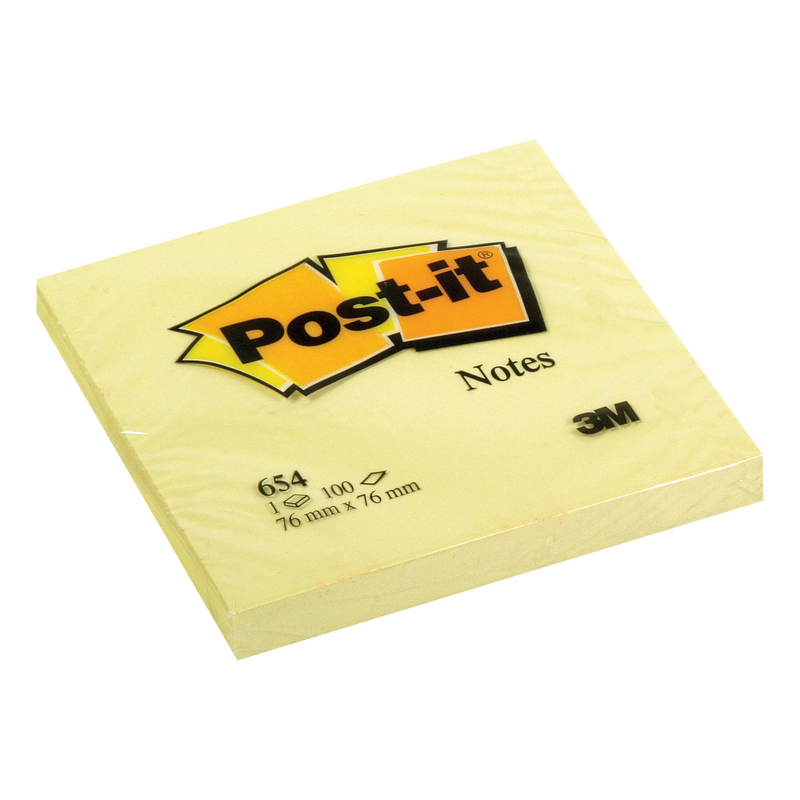 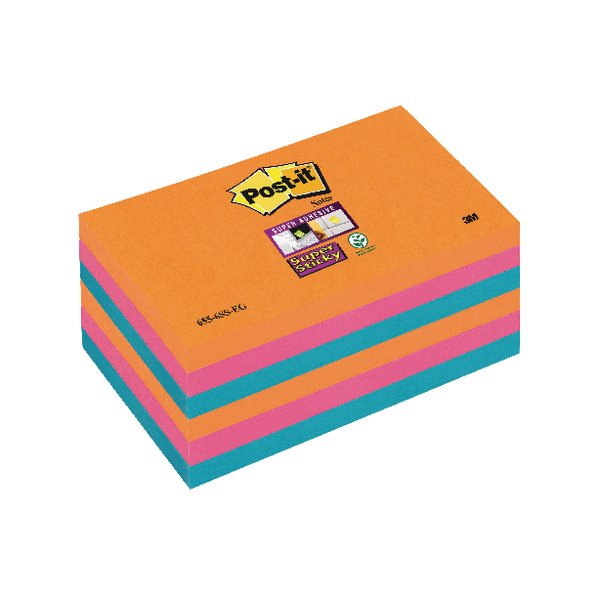 All purpose notes, in that they stick almost anywhere. 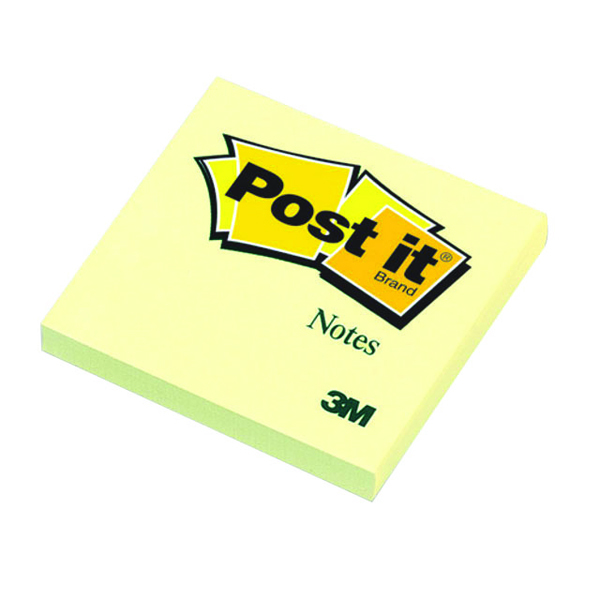 Indispensable around the office and ideal for messages, reminders, corrections and much more. 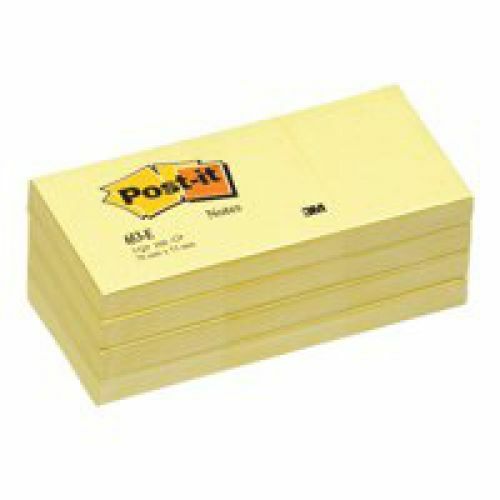 Repositionable and do not leave any residue.